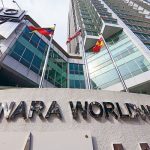 A gleaming tower of glass and steel, Menara Worldwide is at the epicenter of international commerce and exciting economic growth right in the heart of bustling Kuala Lumpur. 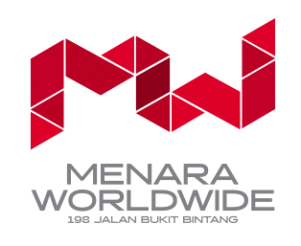 Strategically located on a one acre of prime site in the popular Bukit Bintang vicinity, Menara Worldwide offers a 25-storey tower office space and a four-level podium block that provides tenants with an exclusive area for both commercial and office use. 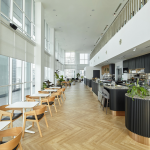 The floor-to-floor windows give it an exclusive facade together with good ventilation and natural lighting. 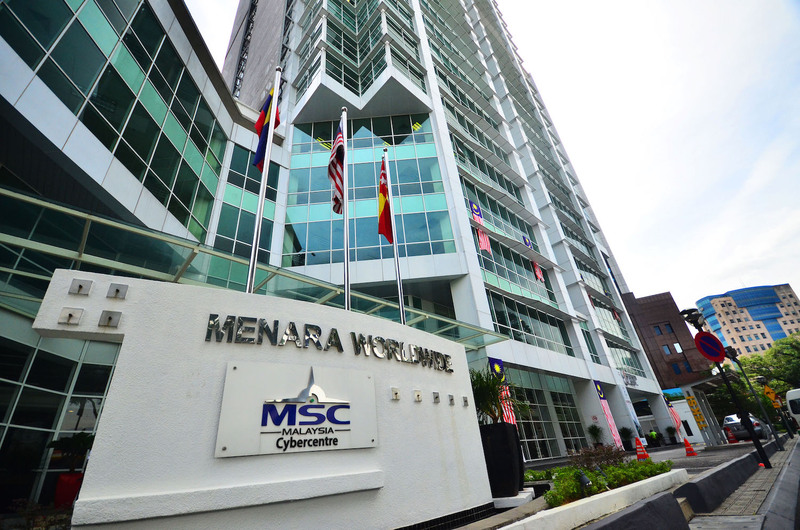 For those seeking the ultimate address for their companies, Menara Worldwide also offers two floors of co-office space operated by Common Ground with a breathtaking view of the city centre. 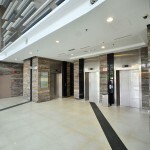 A grand lobby entrance and a modern multi-level basement car park complete its position as one of the city’s leading business and commercial venues. 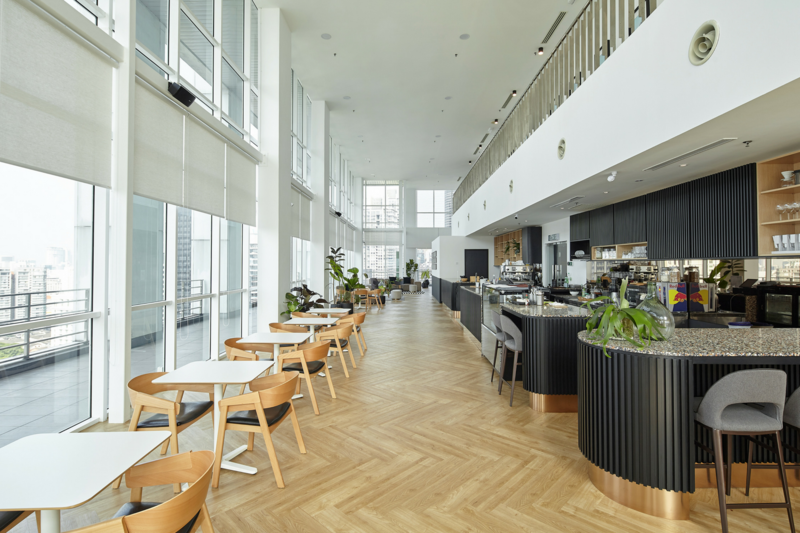 The podium block caters for a showroom, F&B outlets and a roof top landscaped garden Peeps Ground that is suitable for variety of events. 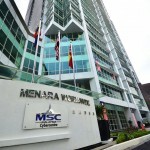 Completed in July 2010, Menara Worldwide takes centrestage in terms of accessibility. 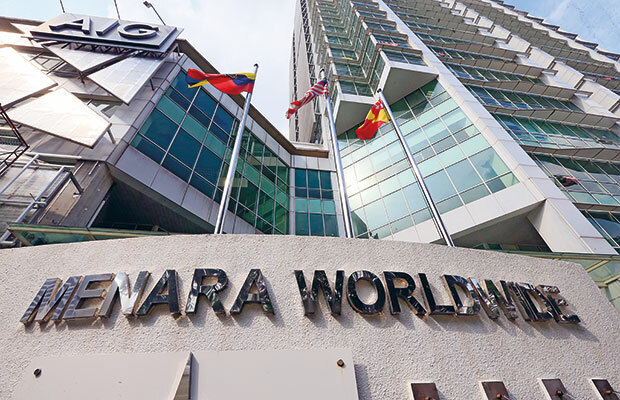 It is a short drive to the entrance of the SMART Highway, Sungei Besi Highway, Ampang-KL Elevated Highway (AKLEH) and KL-Putrajaya Maju Expressway. 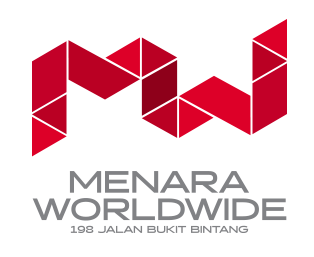 Menara Worldwide is also about 15- minute walk from Raja Chulan Monorail Station. 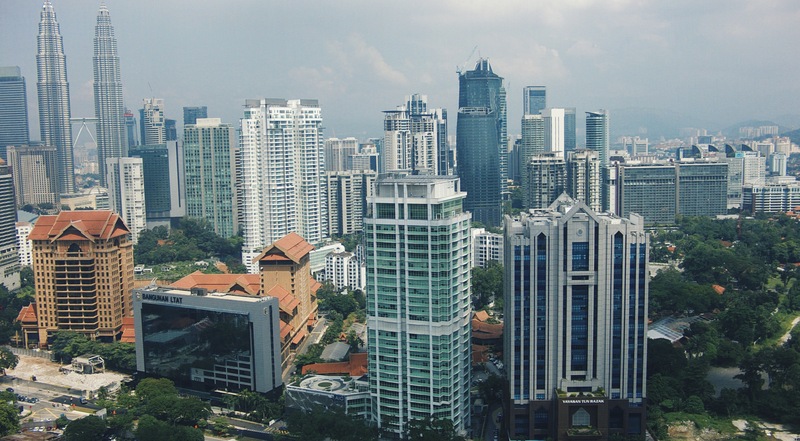 Prominent landmarks in its immediate surrounding area include international hotels such as The Westin and Dorsett Regency, popular shopping malls such as Pavilion and Starhill Gallery and excellent restaurants at Chulan Square. 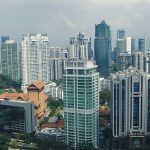 Terkini 27 Feb 2019: Cadangan kerja-kerja naiktaraf dua(2) unit alat ubah di Kompleks PKNS Shah Alam, Selangor Darul Ehsan. 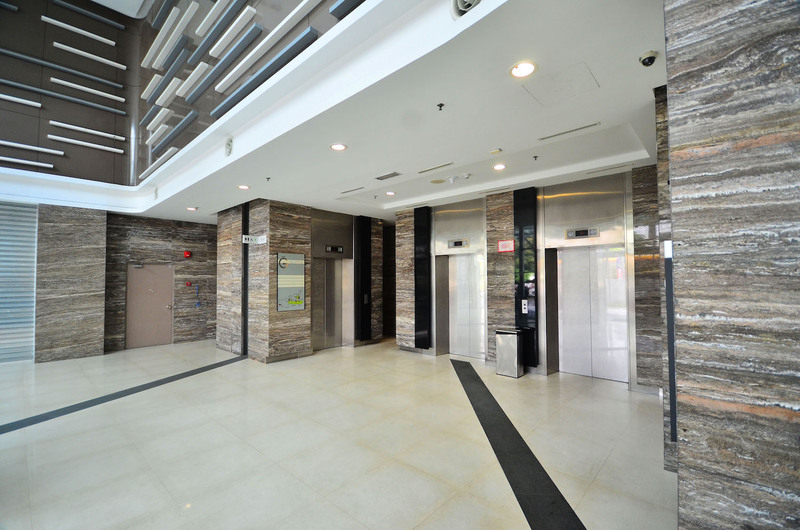 © 2018 PKNS Real Estate Sdn Bhd • All Rights Reserved.